Does your life seem to be heading nowhere? 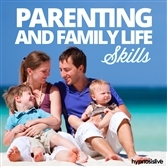 Do you want to find out what your true life purpose really is – and what you’re supposed to do to fulfill it? It’s easy to get stuck in a rut, lumbered with a job you hate, motoring along on autopilot. But at some point you have to stop and ask yourself – what’s it all about? Why am I here? You need to dig deep to come up with the reason behind your existence, and find a way to realize it. 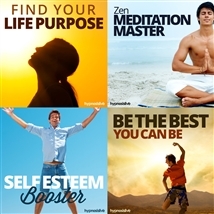 It’s time to tune into your purpose in life – with a little help from hypnosis. 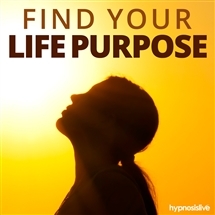 The Find Your Life Purpose audio session will help you unlock the secret to the path you’ve been meant to follow! 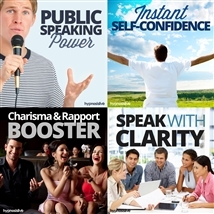 As you listen, the powerful hypnosis and NLP exercises will help remove the barriers that have held you back from pursuing what you really want. 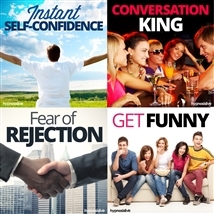 You’ll connect with your subconscious to discover your true desires, gaining insight into exactly what it is you’re meant to do and tapping into the tools and techniques needed to achieve it. Discover the meaning and purpose of your life! Download the Find Your Life Purpose hypnosis session now to set yourself on the path to a fulfilling life that’s perfect for you.